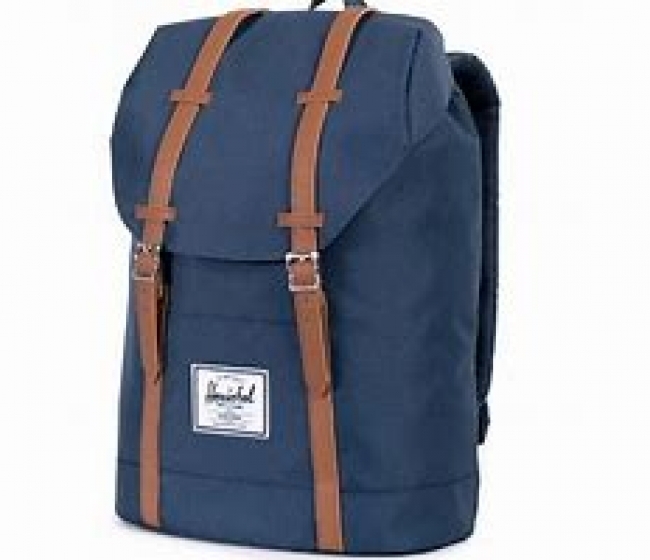 Hi Everyone I would really, really appreciate help in finding a blue HERSCHEL BACKPACK. Lost overnight Saturday 2/2 to Sunday 3/2 between Rushcutters Bay, Edgecliff Railway Station and All Saints Church Ocean St Woollahra. Bag contains very valuable items, including iPhone, Reading glasses, EarPods, clothing and books. A reward is offered for its safe return. Please message if you are able to help. Thank you ? ?